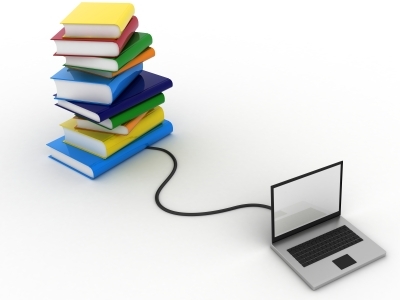 Welcome to the library section of our online training service. The purpose of this facility is to provide users of the service with easy access to key pieces of legislation and other important documents to supplement the learning materials provided within the training courses. Please note that whilst every effort is made to ensure that the information contained within the library is accurate and up to date, readers who are considering enforcement action should consult with their own legal advisers before doing so.